Our goal is to help you identify and meet the needs of today’s complex market and make your business thrive. Cashman Consulting focuses on the growth and development of an organization and its people. Large and small businesses, executive teams and execution teams across industries and functions have benefited from Cashman Consulting Services. 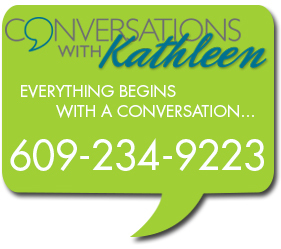 A conversation with Kathleen will make the difference for you! Call today. ©2016 Cashman Consulting, LLC. All Rights Reserved.